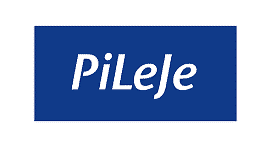 The PiLeJe laboratory develops and distributes food supplements and functional foods. 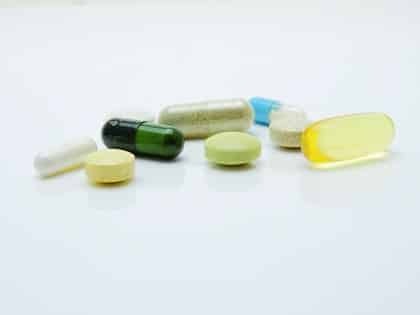 Founded in 1991 by a team of doctors, the laboratory has more than 200 employees and sells its products in 26 countries around the world. The laboratory defends the idea of individualized support to stay healthy and participates in advances in nutrition research. What has Visiativ put in place? PiLeJe’s sales teams wanted a tool that would allow them to have a better knowledge of customers and to ensure sales follow-up. The Moovapps Aquarelle solution brought a wealth of information to the entire PiLeJe sales force, information that sales people didn’t have before such as activity, turnover and visit history for each customer. 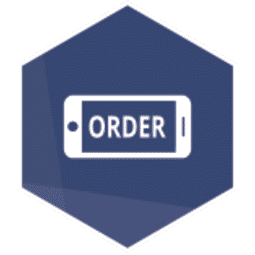 All orders are now received in a matter of minutes within the ERP systems, after they have been taken by the sales representatives.